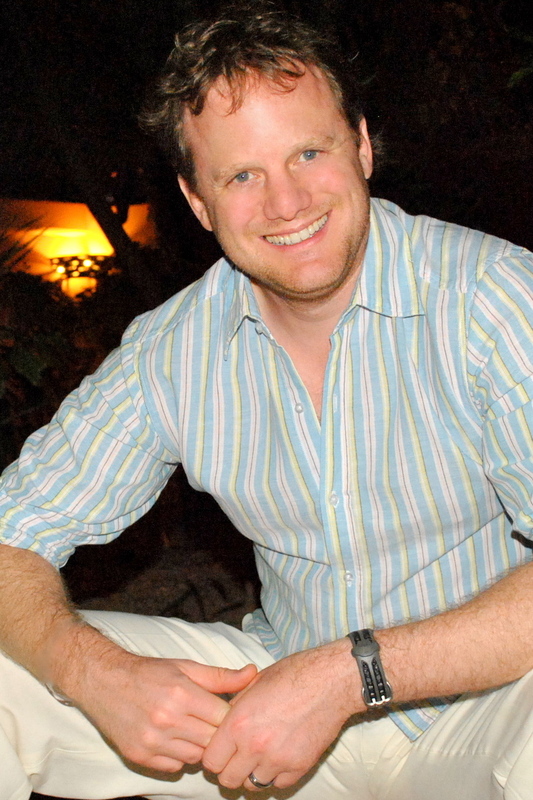 Dr. Grant Armstrong has returned home from his medical work in Africa. His grandfather is dead. His remaining family has gathered on Armstrong Island where a billion dollar inheritance is in play. And he’s just learned from his best friend, NYPD Detective Eric Johnson, that the old man may have been murdered. When Silas Kane—the ruthless second son of an infamous serial killer—escapes police custody, Eric embarks on a mission to recapture the monster. Following a bloody trail through the streets of New York, Eric races against time to stop Kane before he strikes again. Meanwhile, Grant is left alone to investigate his grandfather’s death with each clue leading him further down a path he doesn’t wish to follow. A violent storm envelopes the State of New York as Eric and Grant each pursue a killer. Will either succeed…or survive? 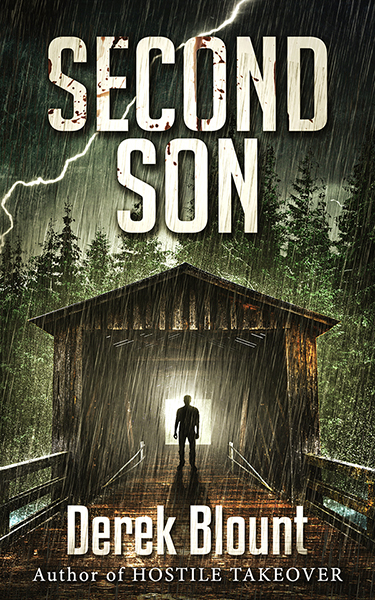 Brimming with tantalizing mystery, pulse-pounding suspense and unexpected twists, Second Son is a complex, exhilarating thriller and an electrifying follow-up to the stellar Hostile Takeover. ©2015 DEREK BLOUNT. ALL RIGHTS RESERVED.